We will start our day at Ha Ha Tonka, one of Missouri's most beautiful State Parks. From dark caves, to castle ruins perched on a cliff, the park is the perfect place for the adventurous soul. 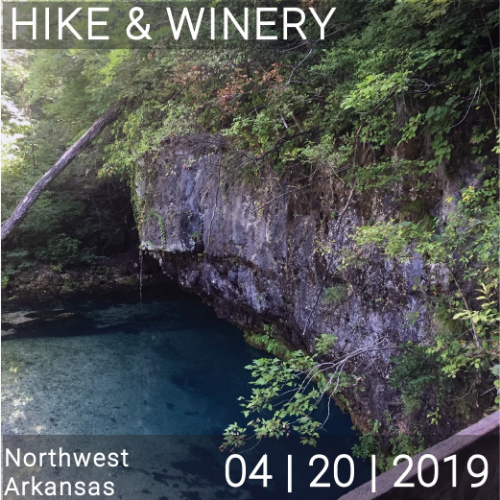 After a hike that explores the many features of the park, we will visit Casa de Loco Winery and taste some awesome local wine while we celebrate a great day on the trails.